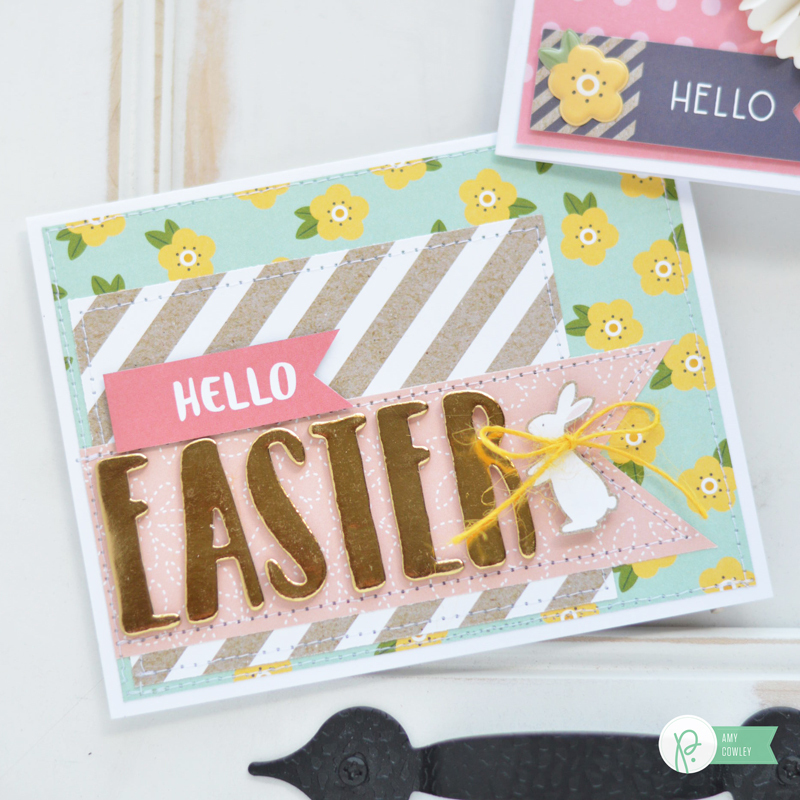 Easter Cards - Pebbles, Inc.
Hello Pebbles fans! 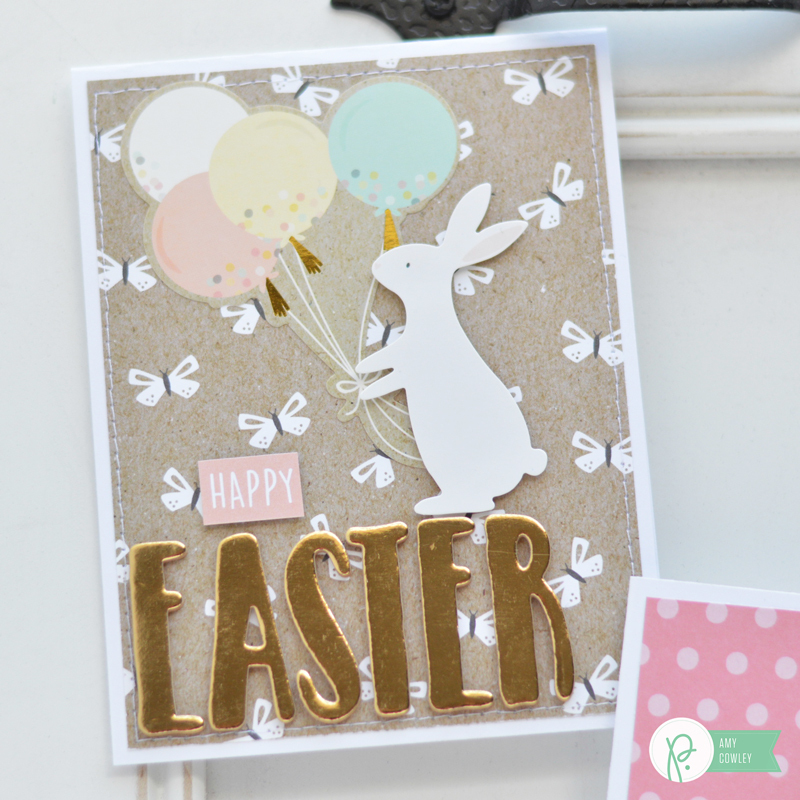 Amy from The Happy Scraps here today, and I’m sharing these fun Easter cards with you today. 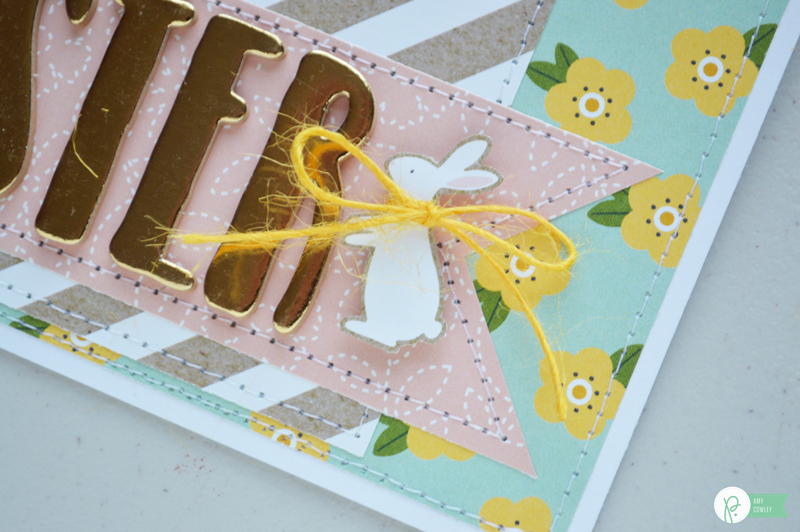 The Spring Fling Collection is just right for Easter crafting. 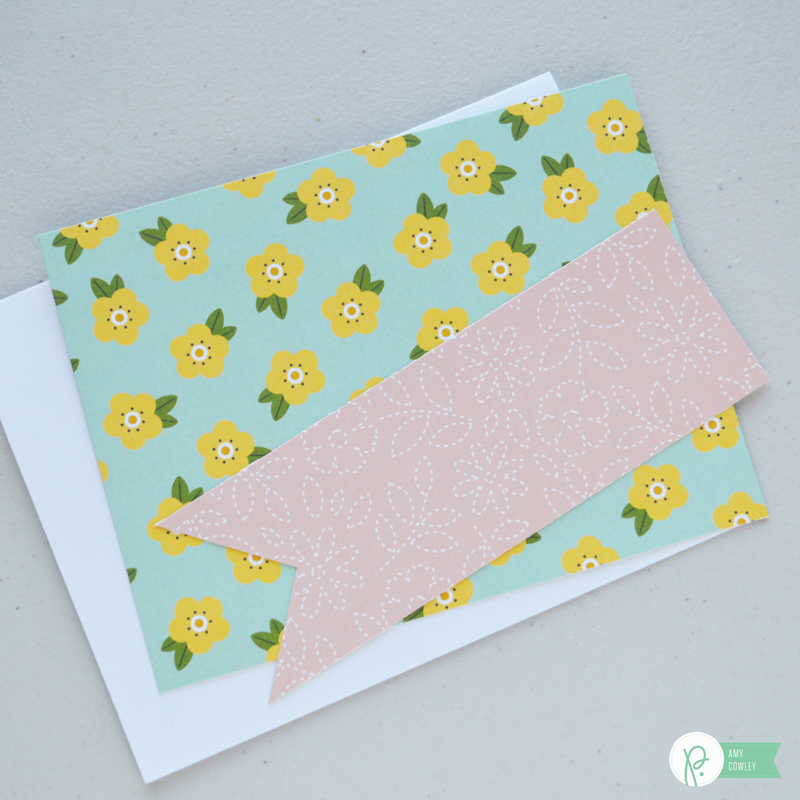 Whether you are scrapbooking those photos from the last weekend or are creating something else, Spring Fling will work! 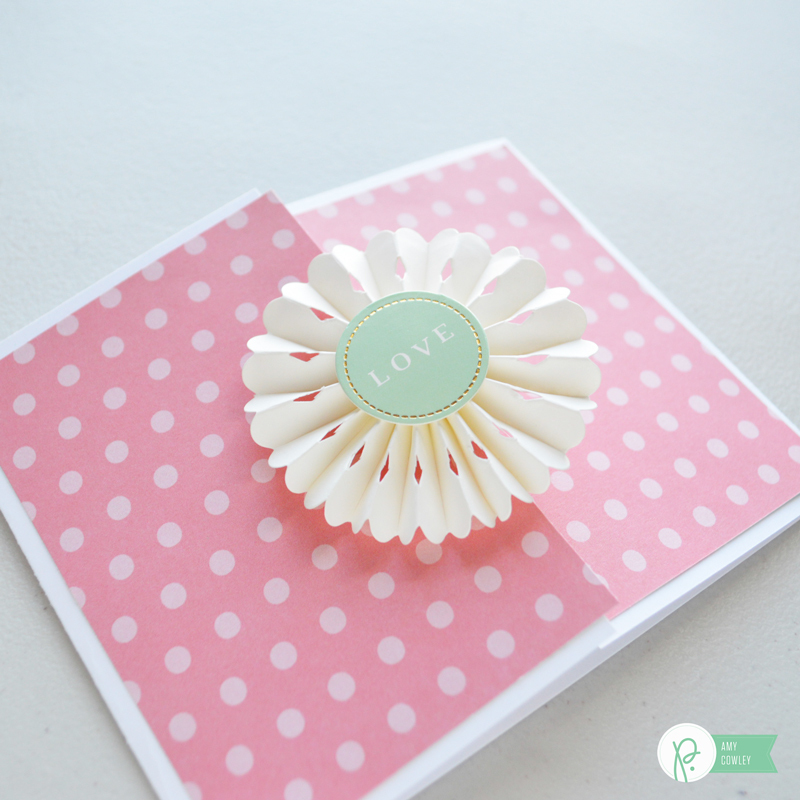 I created these fun cards and I’m sharing them with you today. I cut my card bases from white cardstock. I cut a piece of Spring Fling Patchwork and mounted it on the card. Using my sewing machine, I stitched around the butterfly paper. 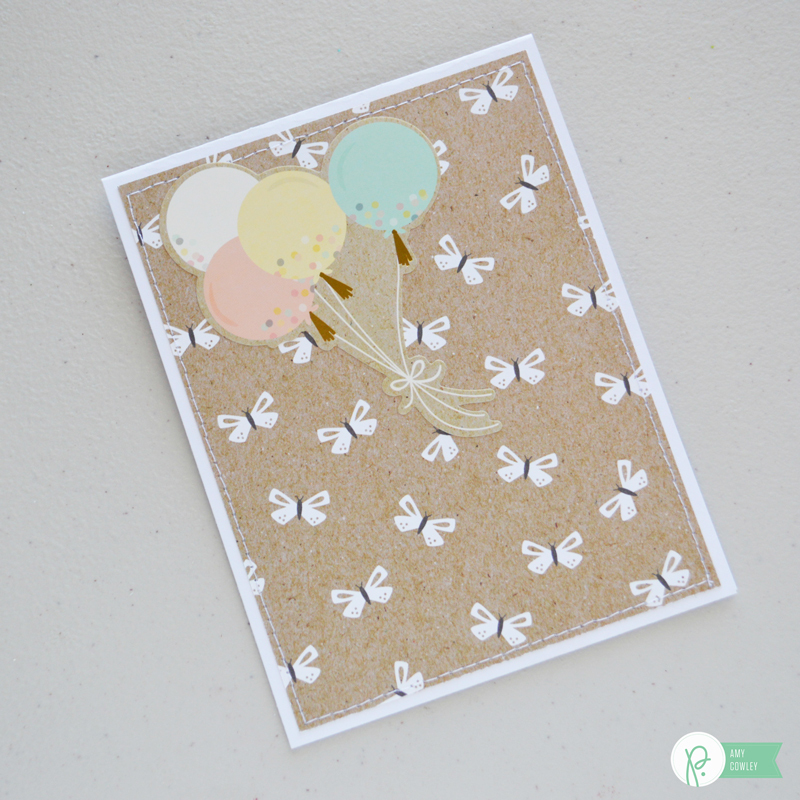 I added the balloon sticker from the Spring Fling foiled cardstock stickers. Using the bunny from the Spring Fling foiled cardstock stickers, I used this technique to un-stick the sticker. It’s the first time I’ve tried this, and I think I’m hooked! 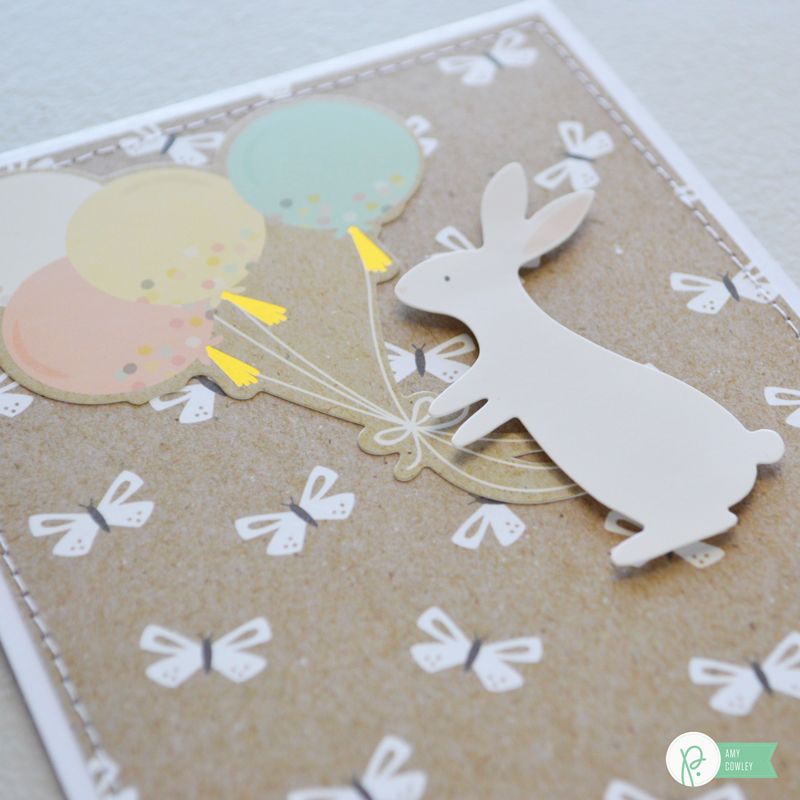 Then I used dimensional adhesive squares to attach the bunny to the card. 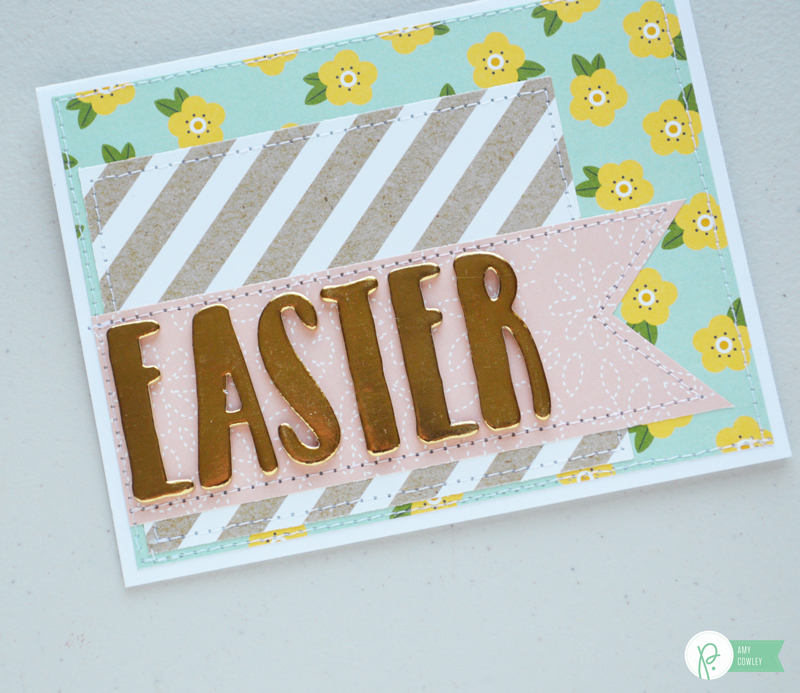 I added the Spring Fling Gold Foiled Thickers spelling the word Easter at the bottom of the card. I found the word “happy” on a tear strip from one of the papers in the collection. I mounted it on the card using dimensional squares as well. For this card, I decided to fold the card base differently. I folded both sides in, making it open in the middle. I cut the Spring Fling Celebration cardstock to fit the front of the card, and then cut it in half. 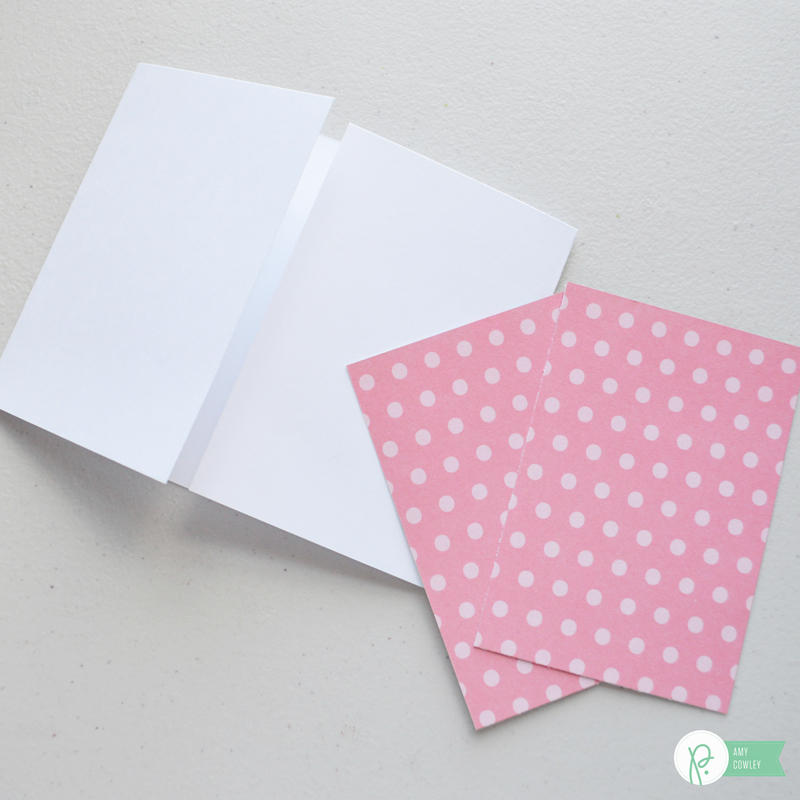 I lined up the polka dots with each other when I mounted it on the card. I added a rosette to the center. Once it was centered on the card, half of the adhesive dot on the back was exposed, so I again used some baby powder to un-stick it. 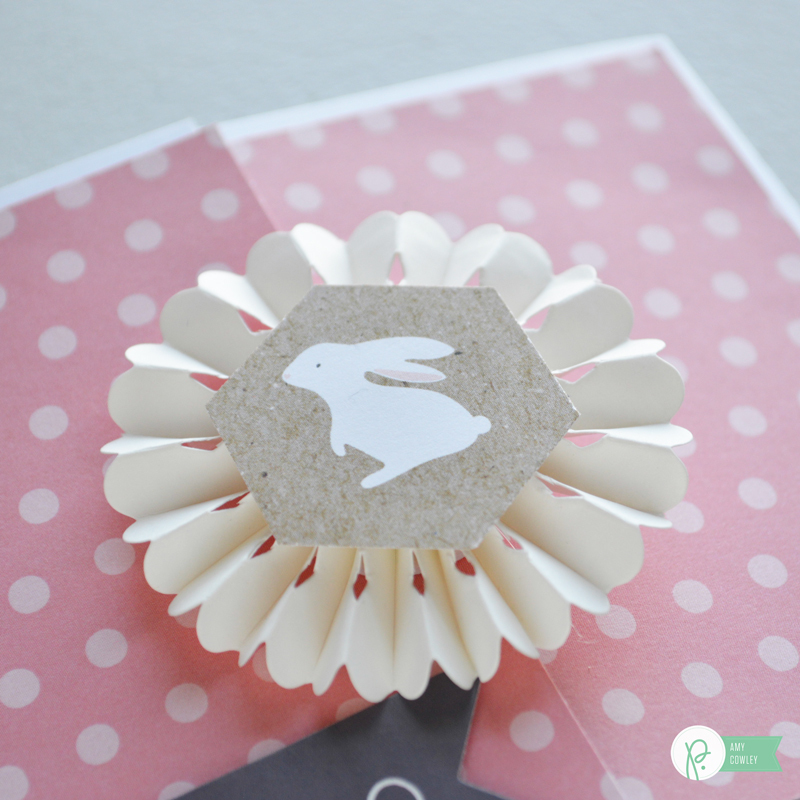 I used a punch to punch out this bunny from the Spring Fling Doily paper and mounted it on the front of the rosette. Using the Hello tag from the Spring Fling Sticker Book with Gold Foil I took the sticky off the back as well. Then I used dimensional squares to mount it onto the card. 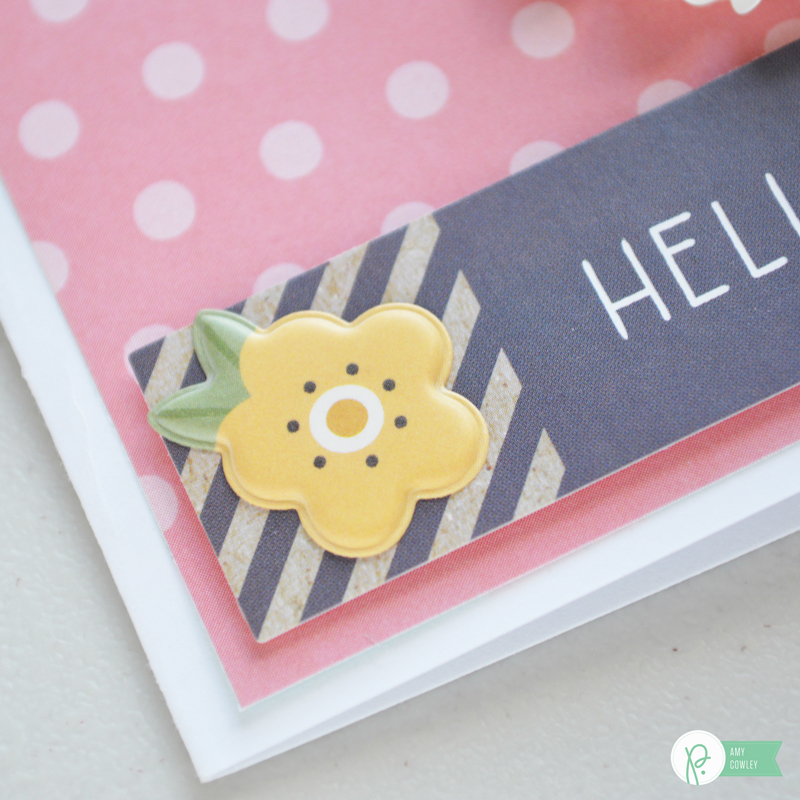 Then added a cute yellow flower from the Spring Fling Puffy Stickers. 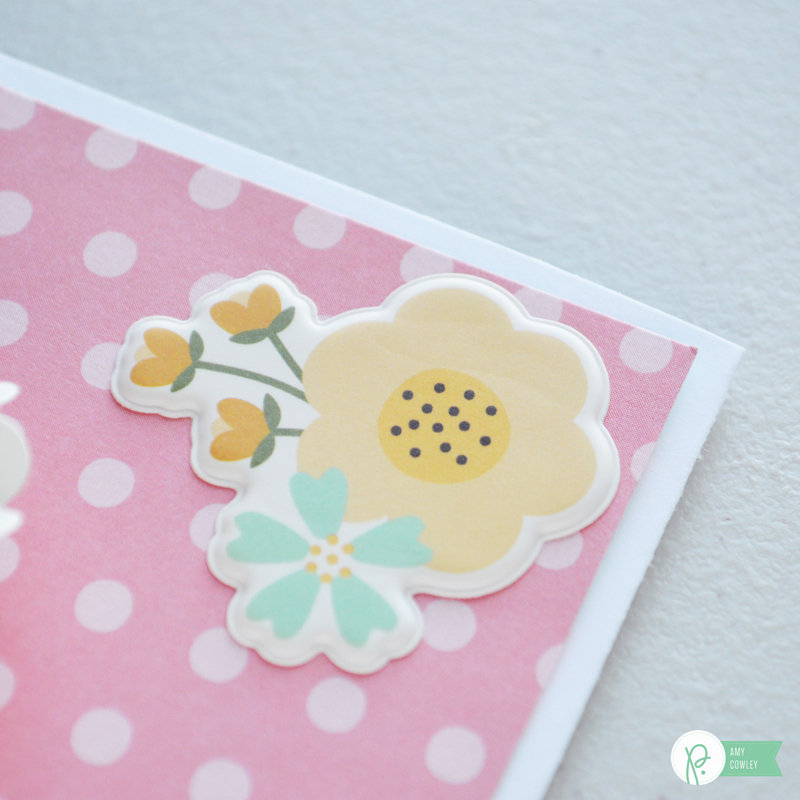 I also added Spring Fling Puffy Stickers Flower to the top corner of the card. I love all the dimension on this card! 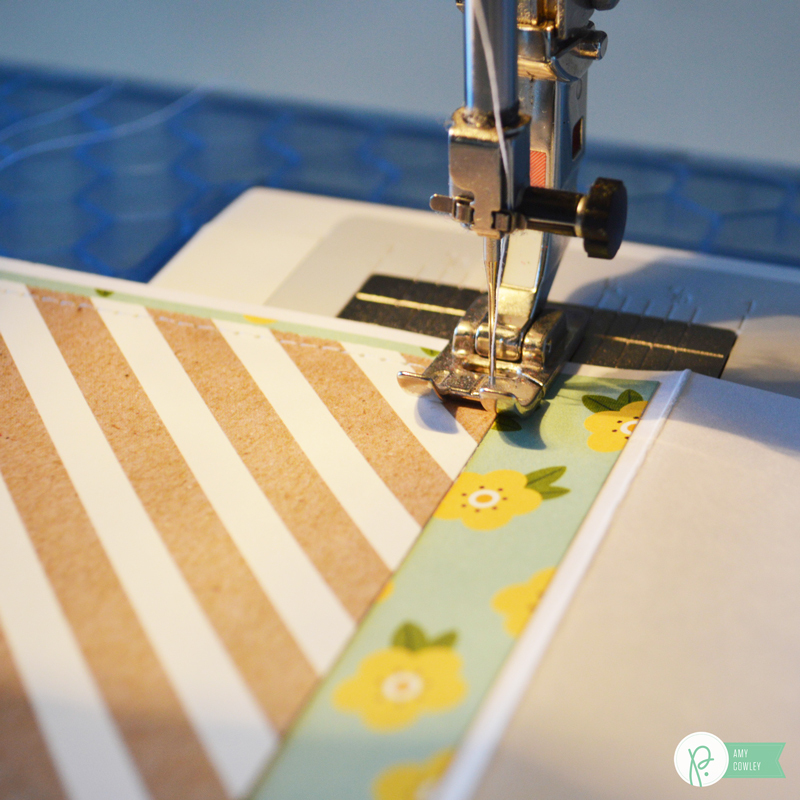 I had so much fun stitching on the first card, that I decided to do it again on this card. I picked out some colorful paper I wanted to use on the front of the card. I mounted the bottom two papers and stitched around the top piece first. Then I added the pink flag, and finished stitching the card. 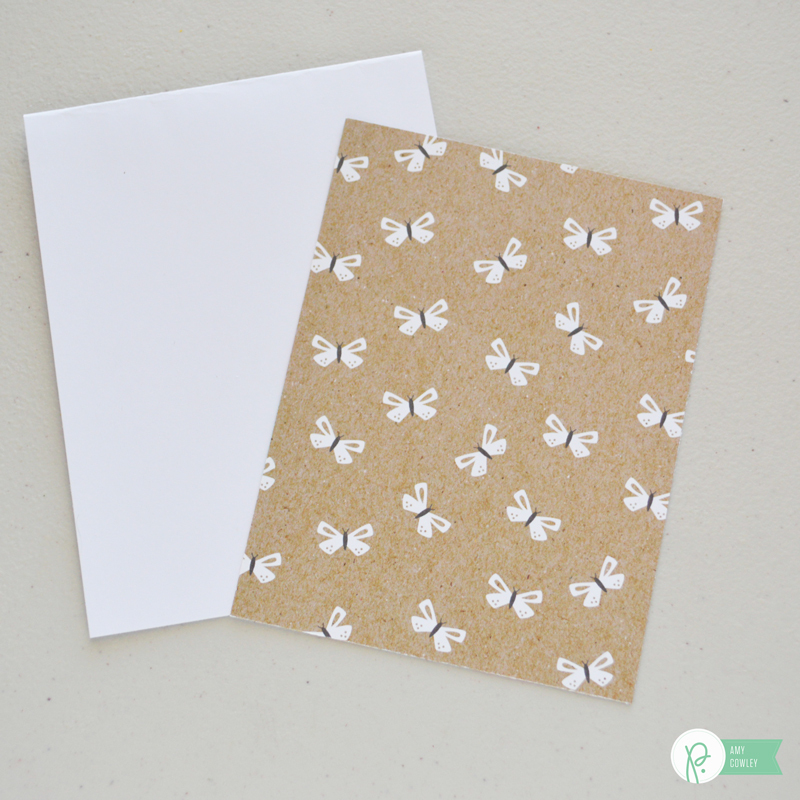 Once I had the stitching all done, I added the Spring Fling Gold Foiled Thickers. 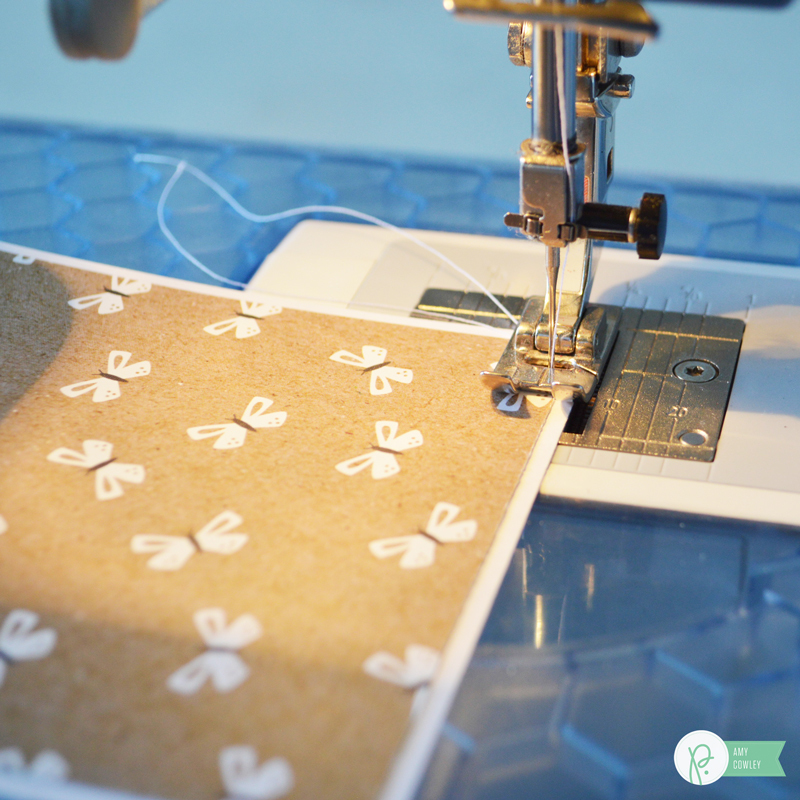 I hand cut out a bunny from the Spring Fling Doily paper and added the yellow jute twine to it. Then I mounted it on the pink with dimensional squares. I cut the “hello” from the Spring Fling From Me To You paper and mounted it above the word Easter. 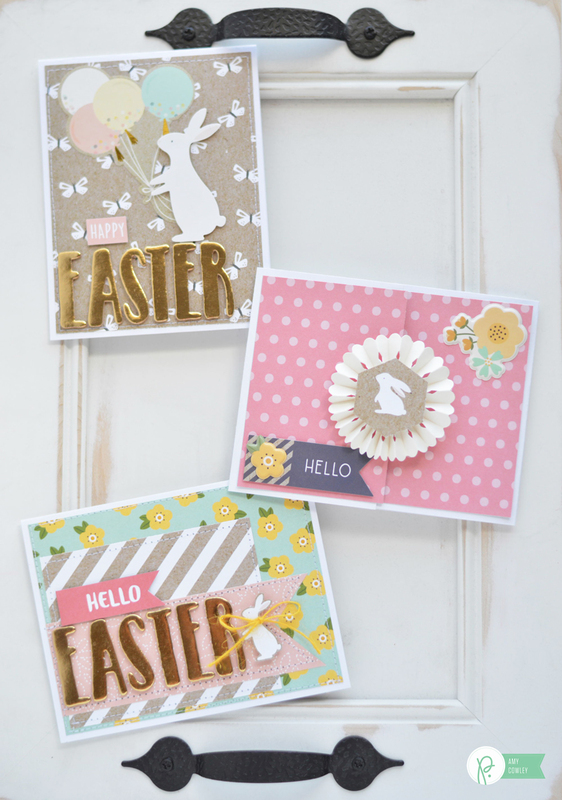 These cards really were so fun to make, and they could easily be used for any occasion, not just Easter. Just change the words you put on the cards.